Junior and senior kindergarten at North Shore provide children with opportunities to grow and learn. Teachers focus on the intellectual, physical, social and emotional development of each child. By engaging early learners in a dynamic, rich and varied initial learning environment, children develop their skills and creativity. The program is also part of a larger school community serving students JK-12 which fosters opportunities for sharing and connecting with students of all ages. 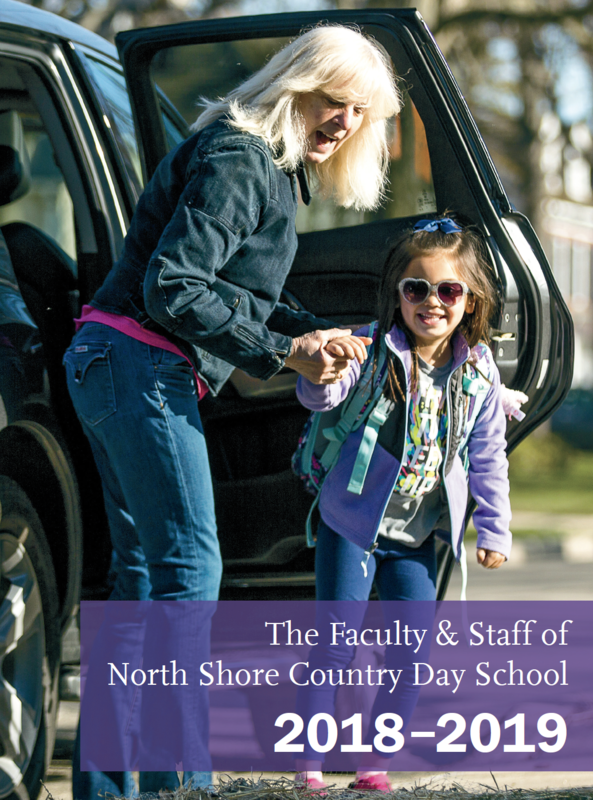 North Shore’s well-rounded curriculum allows kindergarteners to learn through exploration and experiential play. North Shore’s Early Childhood Program is based on a young child’s development. This means we observe, respect, affirm and nurture their current position of understanding and ability - their “worldview.” Teacher encourage them to explore and grow, to master skills, to ask questions, to discover and add to their possibilities. We leverage their natural or intrinsic motivation that is vital for learning to take place, embracing young children’s instinctive wonder of the world. The curriculum is based on developmental theories that young children learn through active participation, they construct their knowledge based on past experiences and feedback from their surroundings. Children learn through guidance from adults and learn best when the information is integrated and embedded in meaningful experiences. In addition, they learn better in a social environment where they are allowed to problem solve individually and cooperatively with their peers. Our environment is supportive, open-ended, predictable and positive, where they feel safe and are encouraged to take risks. Finally, we recognize that children are complex individuals with physical, emotional, cognitive and social needs, and each child has different learning styles and different rates of readiness. Morning only on Monday and Friday, with full-day on Tuesday, Wednesday and Thursday. Senior Kindergarten runs from 8:10 a.m. to 3 p.m. Monday through Friday. An Early and After Care Program is available for children in JK-5th grade.